The festival programme can now be downloaded HERE. 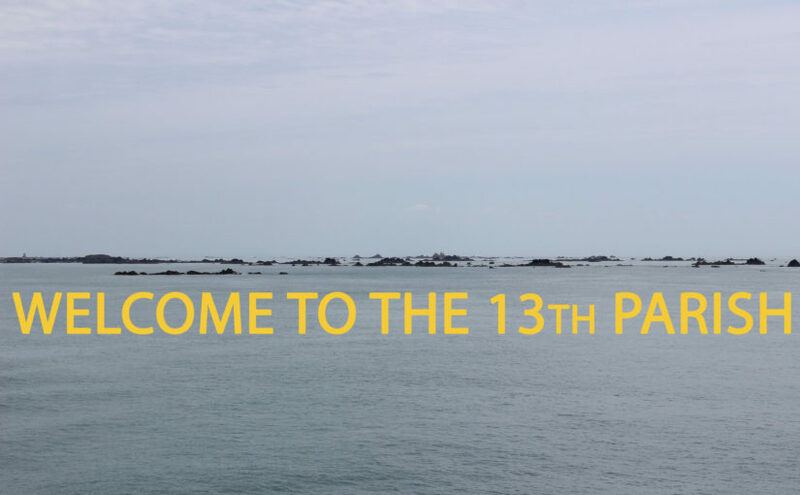 The 13th Parish Festival of Independent Film and Music is a not for profit organisation. 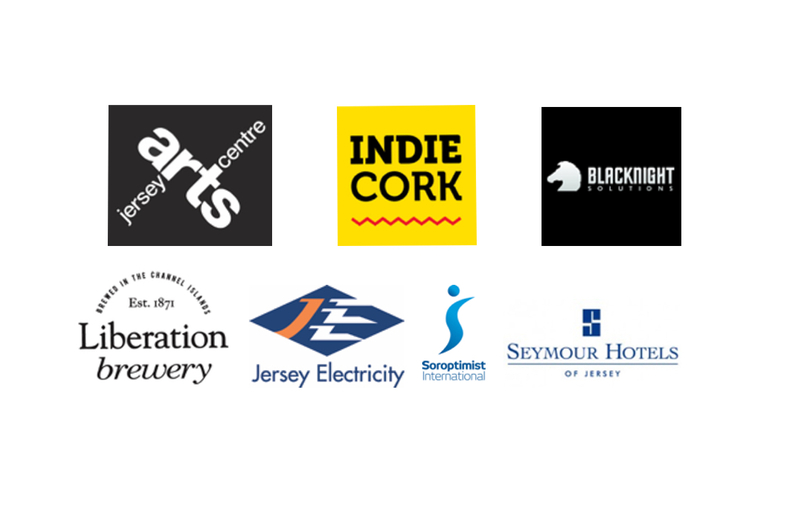 It’s core purpose is to make a positive contribution to Jersey’s cultural environment. 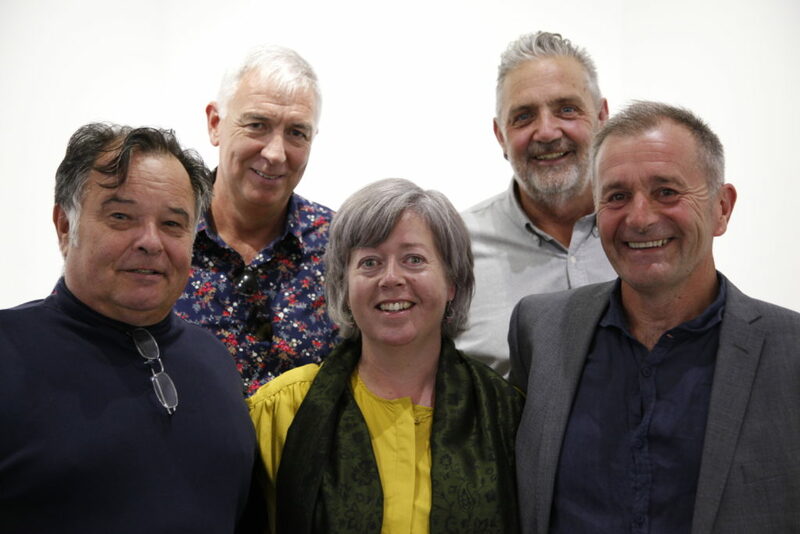 It does this by presenting exciting international film, encouraging the local film-making community and providing a platform for musicians and other media arts on the island. It is run by a voluntary board of experienced artists, arts administrators and festival professionals. 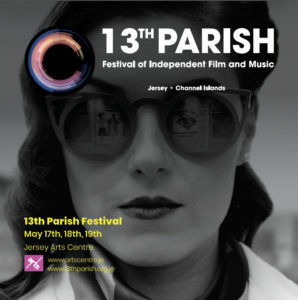 13th Parish aims to hold a main festival event each Spring, with other musical and audiovisual projects planned throughout the year. The festival has established a membership scheme to foster community engagement and participation. Members are encouraged to take an active role in the organisation and contribute towards its artistic direction.